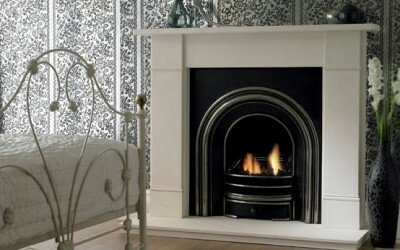 Why not book an appointment to view them in situ? 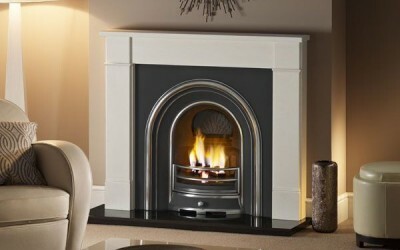 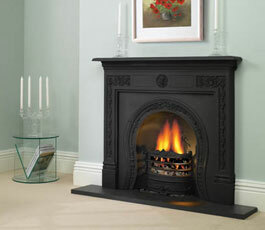 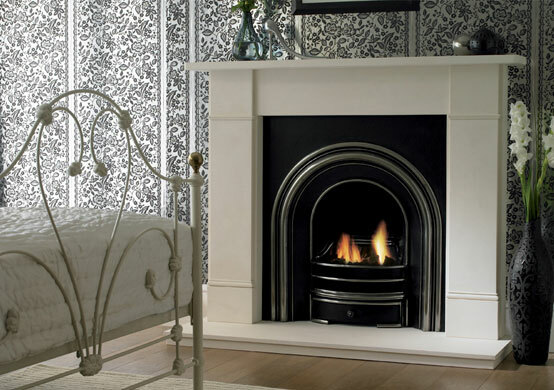 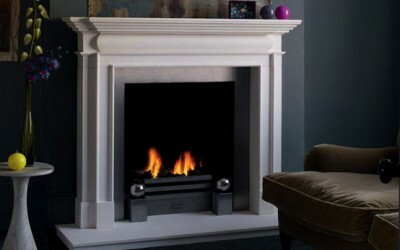 Click on the thumbnails below to view our best selling cast iron fireplaces in detail. 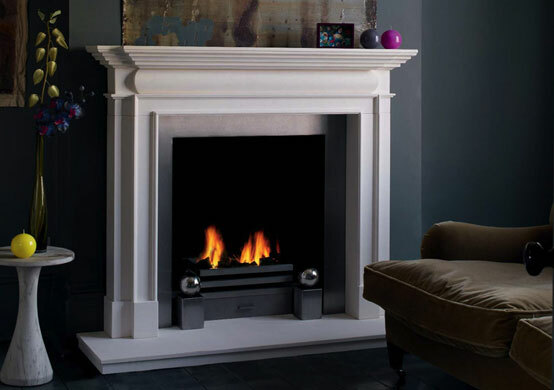 They strike a good balance between styling, quality and value. If any of these are of particular interest to you, why not book an appointment to view them in situ at our Coventry showroom, we’d love to see you and discuss your requirements.